The world of environmental health and safety is always evolving. Companies often find themselves in a constant struggle to keep up with new regulations released by numerous federal government regulatory agencies. Sometimes, however, it is the industry (and newly developed technology) that sets the pace, blazing a trail into the future that leaves government regulators trying to catch up. 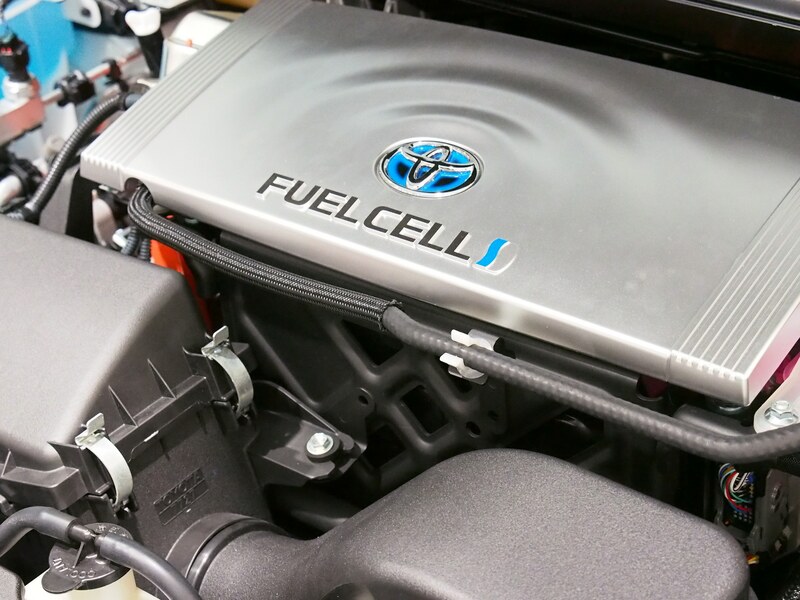 Hydrogen fuel is an example of this kind of new technology. It starts with the service bay, and recognizing that you must (quite literally) change the direction of your focus. Traditional fuel pools on the ground, which is why eliminating ignition sources from the lower 18 inches of a service area, and focusing ventilation efforts in the same area, is so important. But Hydrogen is a “lighter than air gas.” Which, as the name suggests, means it rises above air, finding its way to the top of whatever sort of containment it is in-and fast. Suddenly it is the UPPER 18 inches that we have to worry about. The physical properties of Hydrogen drive the focus. So, we have hydrogen in the upper 18 inches… Now what? Hydrogen has to be detected, contained, and evacuated, all while being sensitive to the rest of the normal operations of the facility. KPA has worked with industry partners to come up with the answer. Their consultants have been able to engineer a service bay specifically designed for Hydrogen FCV’s. Their solution is outfitted with the newest technology in Hydrogen sensing equipment and highly efficient HVAC systems for gas evacuation. These systems are compliant with the applicable codes. KPA also works with organizations to develop all of the operations, maintenance, and training procedures to go along with it.